Do you have any Covers for your Terminal Blocks? / SHINING E&E INDUSTRIAL is a professional manufacturer of Electrical Terminal Block, Fuse Holder, Fuse Block, Solid State Relay (SSR) for more than 35 years. Q: Do you have any covers for your Terminal Blocks? 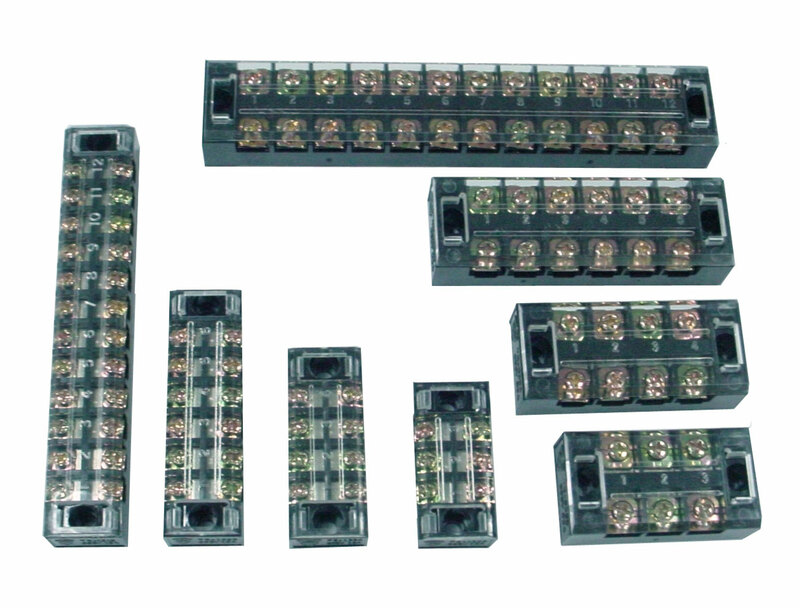 A: Yes, most of our Terminal Blocks can be assembled with covers, and these Terminal Blocks usually come with a transparent cover per set. If needed, protective covers can be optional for the alternative of transparent cover.